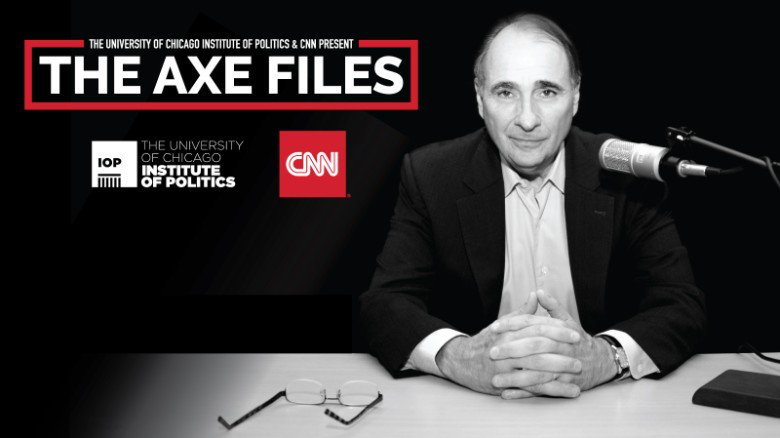 President Barack Obama joined CNN senior political commentator David Axelrod for the latest episode of “The Axe Files,” produced in partnership by CNN and The University of Chicago Institute of Politics. Read about their wide-ranging interview on CNN, listen in full and reference the transcript made available by CNN Politics. Subscribe to The Axe Files in Apple Podcasts and at CNN.com/Podcast.